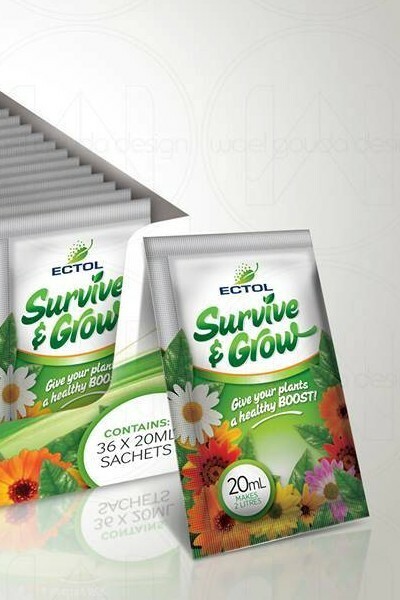 Ectol Protect and Grow is a unique liquid nutritional blend, which provides the plant with the key ingredients for protection against heat, cold, frost and disease while increasing the rate of photosynthesis, growth and production. • Protects plants from the stress of planting - known as transplant shock. • Assists in the resistance of fungal disease and insect attack. • Stimulates the growth of roots and leaves - Improves photosynthesis. • Protects against frost, cold, heat, drought and wet conditions. • Maintains healthy plants, stimulates flowering, fruiting and growth. Ectol Protect and Grow contains numerous plant extracts, amino acids, sugars and minerals, most of which are produced naturally by the plant or are used by the plant in metabolic processes.